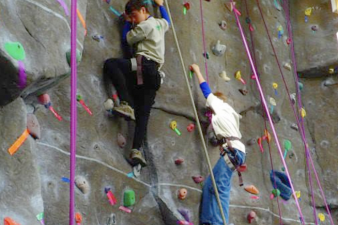 A Free climbing event for children who may need accessible accommodations to climb a rock wall…20 spots are reserved for kids with all types of disabilities. Assistive technology will be provided and they will do everything to ensure each person has a safe and fun time. For more information and to reserve a spot call 208-855-6000. Hurry! Registration ends at 5:00 pm on April 20th.